Tip 1: Don’t Mistake The Date! The date for Kings day Amsterdam is the 27th of April. It might be a good idea to write it down. 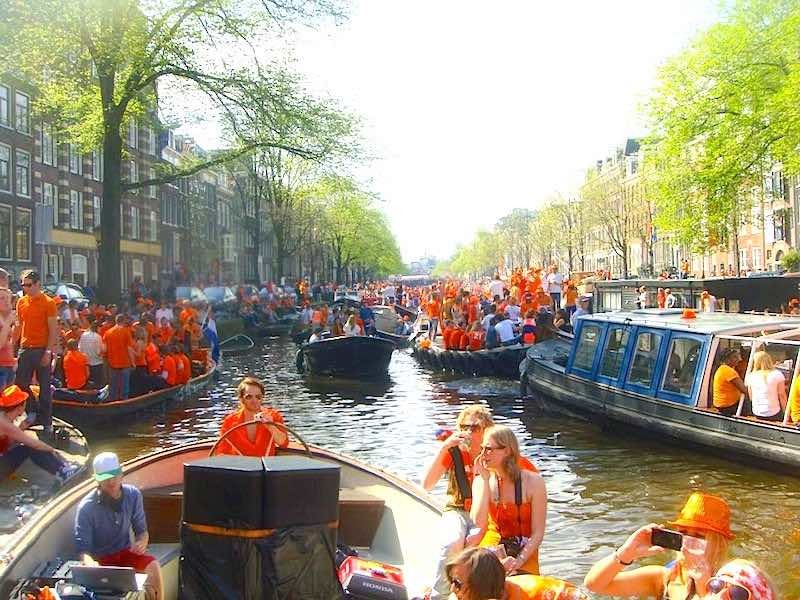 Many tourists make the mistake of using dates that are mentioned in old tourist books – that described the date for Queens Day – showing up completely in orange in Amsterdam on 30th of April. If it rains there will not be enough places to shelter as most of the parties are hosted outside. Taking some extra clothes with you when rain is forecasted is advised. Make sure you check Holland’s most popular weather forecast site too. It shows any predicted rainfall and is very accurate as well. Tip 3: Buy Something Orange, Anything! 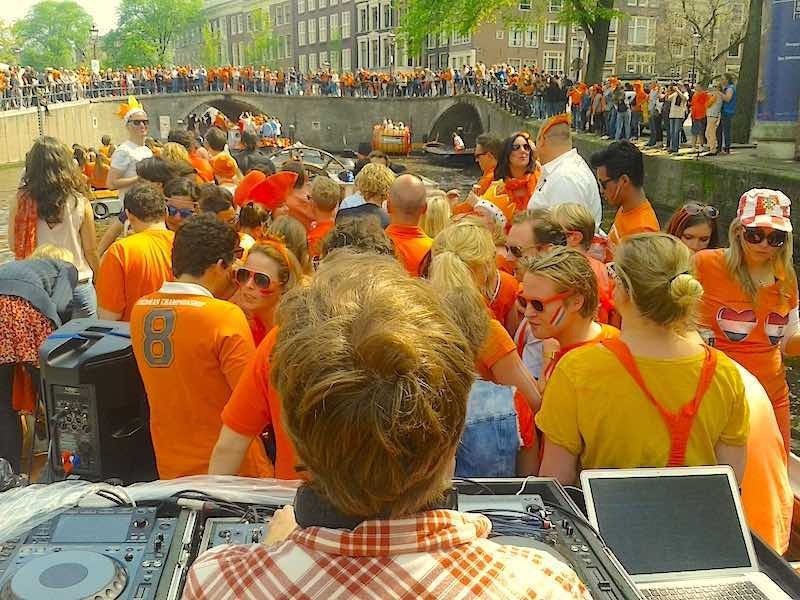 #3 of Tips For Kings Day In Amsterdam: Get yourself an orange outfit! It doesn’t matter what you wear as long as it’s orange! From orange tuxedo’s to orange burkas, anything orange will do! Having a party with a lot of people is fun. But being able to move is more fun! We’d recommend avoiding these places. Public transport is a nightmare on Kings day and taxis are too! 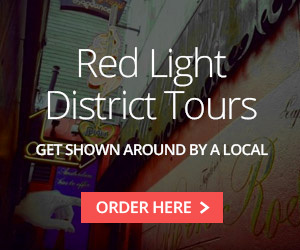 Best thing to do is find a room, hotel or Airbnb close to the party that you want to go to. Tip 6: Buy Your Beers/Drinks The Day Before Kings Day! 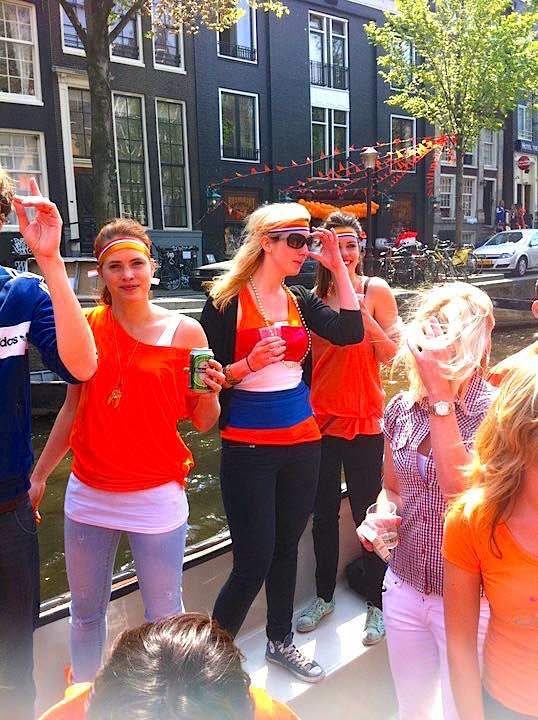 #6 of Tips For Kings Day In Amsterdam: Buy your drinks the day before Kings Day. During Kings day the shelves at the liquor aisle will be mostly empty. You’ll probably only be able to get high percentage craft beer. If you prefer local beers like Hertog Jan, Grolsch, Bavaria, Amstel or Heineken buy it the day before Kings day. At party locations throughout Amsterdam you will only be able to buy watered down beer for a hefty price, possibly combined with long waiting-lines at the bars. Our advice is to buy a couple of six packs, a kilo of ice and a cooling bag. All available at the normal super markets like Albert Heijn, Deen, C1000, Jumbo, etc. Tip 7: Watch your alcohol intake! Drinking beer is fun and all, but is it really fun when your completely wasted at two o’clock in the afternoon? You have all day/ evening/ night so take it easy and enjoy all the (party) people, music and scenes. You’ll love it! 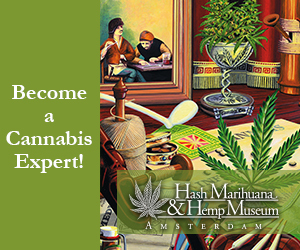 Locals from all over the country come to Amsterdam to party. Some of them throw stuff in the canals – “just for fun”. A harsh reality for bikes and other valuables in Amsterdam. 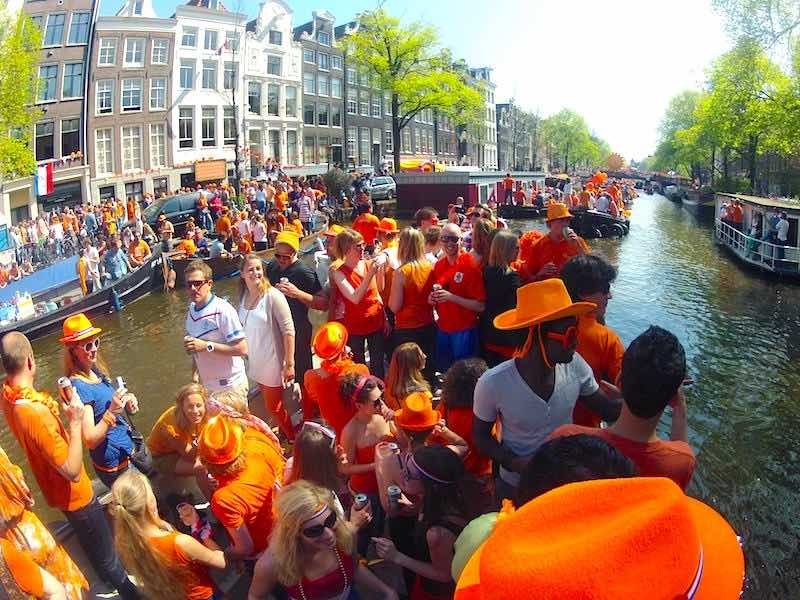 In our opinion Kings day by boat is the best way to experience the madness. But a boat brings with it new problems like traffic jams of boats each blasting out their own music to the max. The “vaarwater app” (waterway app) shows all the possible routes. It also comes in handy when you have to find a snackbar or toilet close to the canals. Tip 10: Don’t Fall Into The Canal! The last of our 10 tips for Kings Day in Amsterdam might sounds perhaps a bit weird but people have actually died by falling in the canals (mostly during the nighttime). So after a long day of partying watch out where you’re walking.